Kids these days are too busy using their gadgets and watching YouTube. They don't spend time doing activities like playing at the grounds. 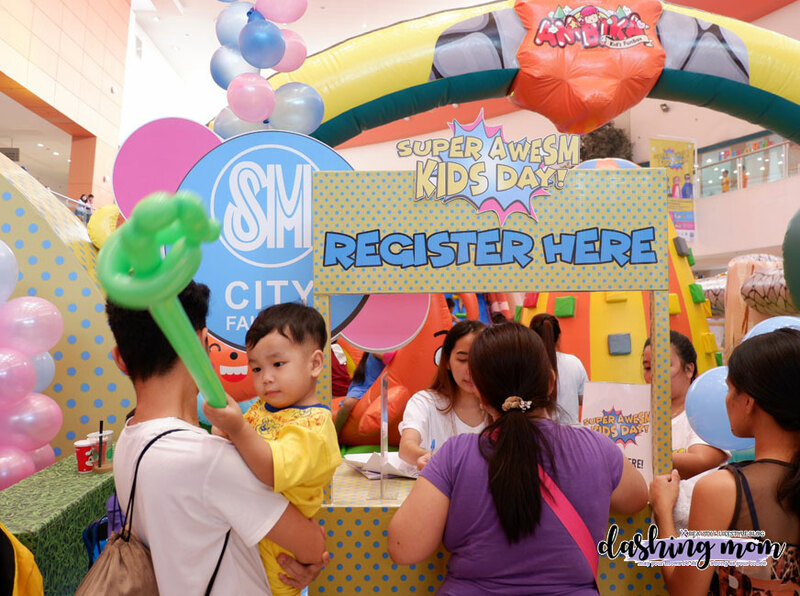 October is SM Supermalls Kids Month, SM Supermalls invites moms and dads to spend their Saturday in all 65 participating malls nationwide. "To our super kids, we dedicate this day to you with everything you love to do at SM- play, shop, eat and win! 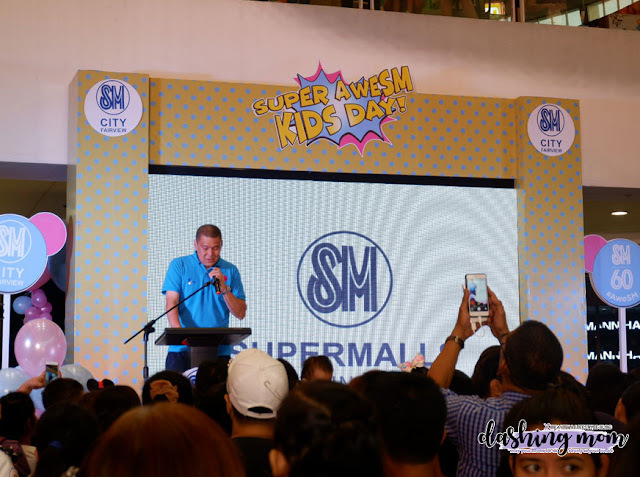 Everything's here for you so make sure to enjoy it with your moms, dads and the whole family," said Jonjon San Agustin, SM Supermalls senior vice president for marketing. To run down all of the activities that SM Supermalls prepared for us here is the list. 1. Play #AweSM. Give the kids chance to interact with other kids by letting them play their best-loved arcade games, try different rides, or meet their favorite characters such as Shopkins, Paw Patrol, Shimmer & Shrine, and other surprise guests! 2. Shop # AweSM. Another great alternative to playing on smartphones is playing with toys! Shop for toys, clothes and Halloween costumes at the SM Kids and Toy Kingdom booths. Also never miss The SM Store's Babies and Kids Fest, where parents can score up to 50% OFF on various kiddie essentials this whole month on October. 3. Eat #AweSM. Kids can take a break from staring at TV screens by indulging in kiddie-rific sugary treats such as cotton candies, ice creams pizza from Greenwich, donuts from krispy kreme, and more! 4. Win #AweSM. Put your kids' camera skills to good use and have them capture family fun moments at SM. Share your experiences on www.smsupermalls.com for a chance to win P,5000 worth of SM gift certificates in the nationwide #AweSMKidsMonth promo this October 6.